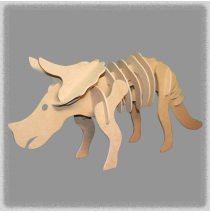 Our Triceratops Kits & Models are great as a fun educational learning tool or toy for your child. 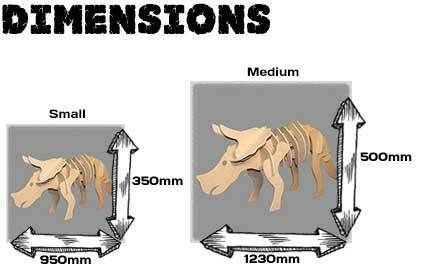 They can have fun building the model and learning about dinosaurs! The models can be moved around your home as required and can be a great place to hang clothes that would otherwise end up on the floor! 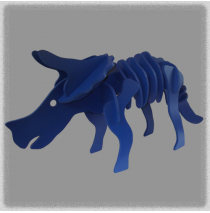 Blue coloured Triceratops ready for assembly - Pricing includes standard delivery Australia-wide! ..
Charcoal coloured Triceratops ready for assembly - Pricing includes standard delivery Australia-wide..
Natural coloured Triceratops ready for assembly - Pricing includes standard delivery Australia-wide!.. Red coloured Triceratops ready for assembly - Pricing includes standard delivery Australia-wide! ..